It started as a desire to get kids outside and let them know about two endangered skipper butterfly species and has now blossomed into the current ever-changing butterfly garden and Little Wings on the Prairie festival. 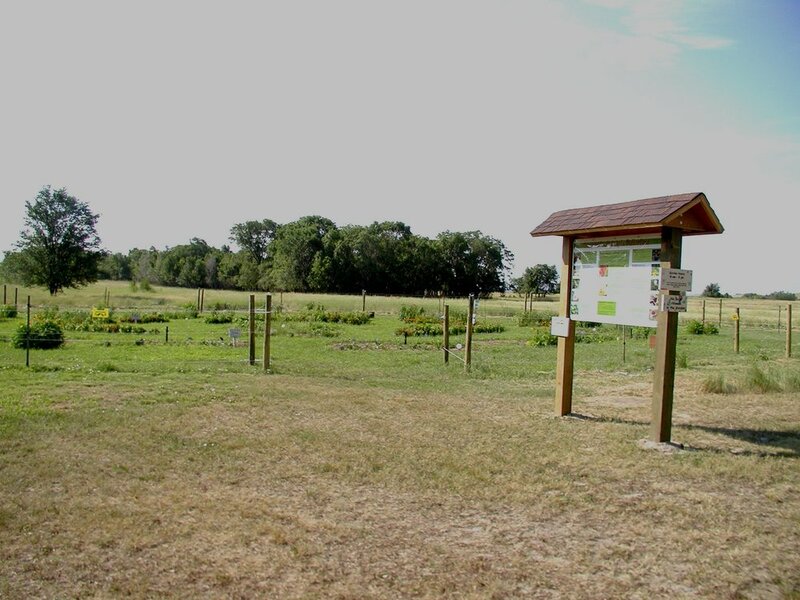 In 2013, a grant from the Connecting People with Nature Regional Funding Initiative allowed us to create the 100’ x 50’ butterfly garden at Oahe Downstream Recreation Area. At least 300-500 local students are involved each year. They grow annuals from seed as a classroom project and then visit the garden in May to plant “their” plants. Teachers now call us in spring to remind us and to keep their class on the planting list. Oahe Downstream Recreation Area is a very popular state park close to the South Dakota state capitol. The garden offers unlimited opportunity for any agency staff or school to use the area as an outdoor classroom. 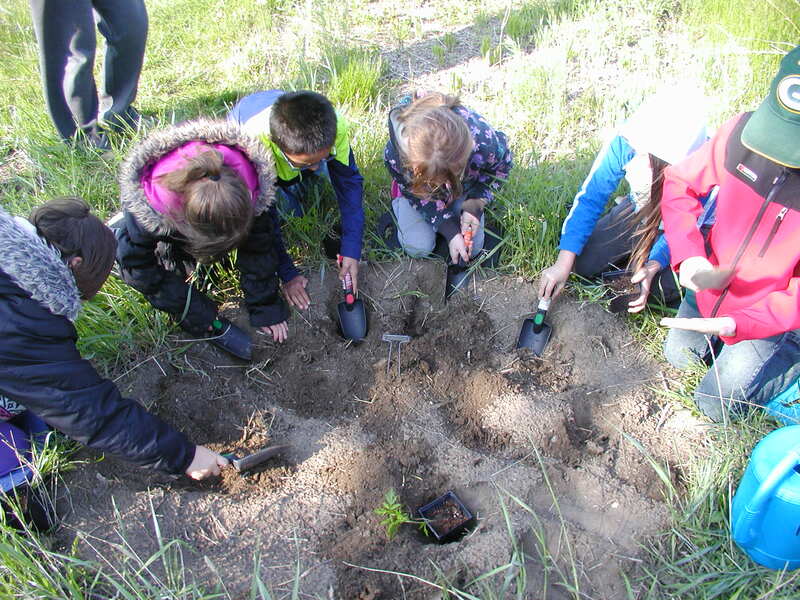 This project, with its participation by school children, helps connect kids with natural resource experiences by encouraging them (and their parents) to go outside. The Great Plains have seen drastic changes in the loss of native prairie. A walk in the garden provides up-close experiences with native plants and pollinators, how seeds become plants, and how plants are used by wildlife. On-site display boards provide information on prairie ecosystems. A website provides downloadable materials. 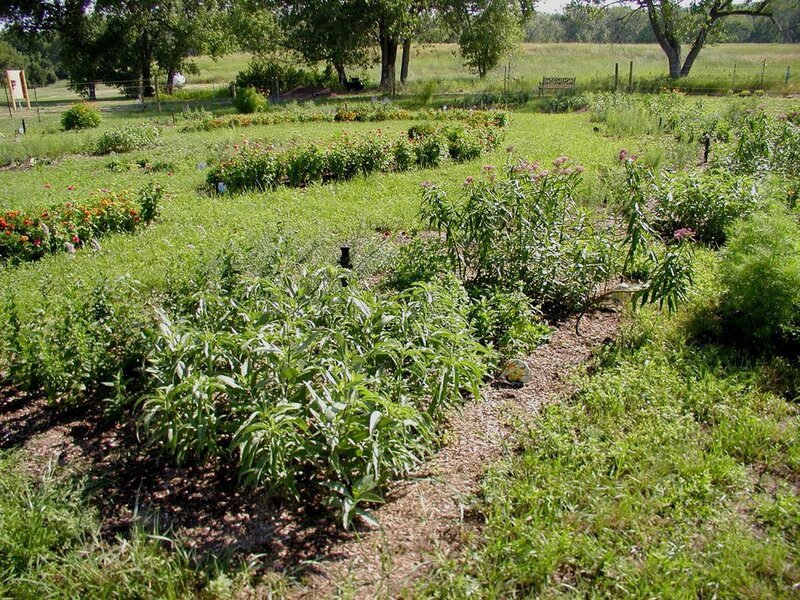 An annual Little Wings on the Prairie festival was created to further the education part of the garden. 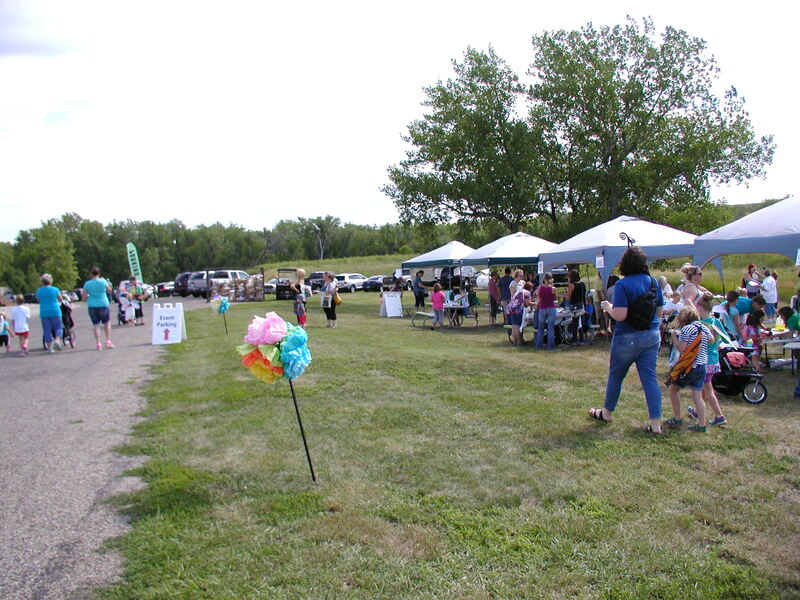 The festival activities are free and include: honey tasting with a local beekeeper, gardening with Master Gardeners, pollinator balls with Pheasants Forever, butterfly feeder and metamorphosis chart with the U.S. Forest Service, plant dissection with Discovery Center, a migration maze, t-shirt coloring, butterfly treat bags, and face painting. Kids can come in costume for the Pollinator Parade. A great working bond has been created among USFWS, SDGFP and SDSU Extension staff to show kids and their parents the importance of pollinators.